Thaï Express in Hillcrest Mall. 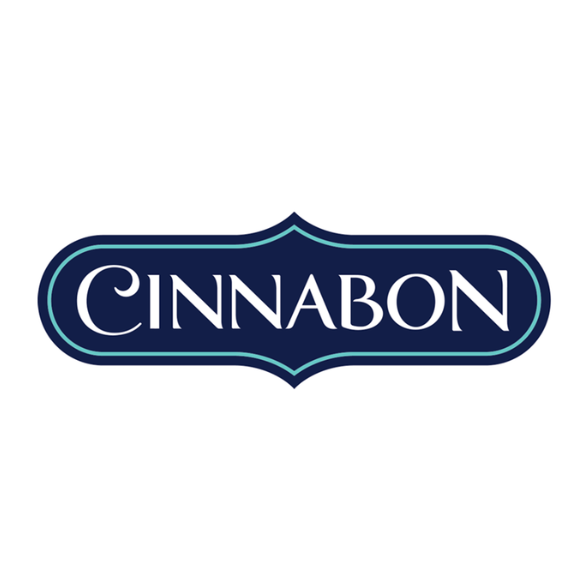 You're enthusiastic, courteous and you love working with the public in a dynamic environment? 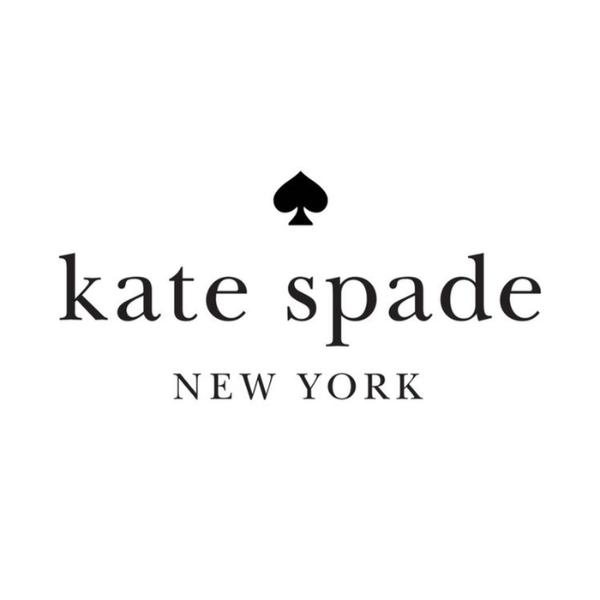 Always up for challenges, Team Members offer a unique customer experience by always representing the brand image through their attitude and product knowledge. We are looking for positive and motivated candidates to join our team! 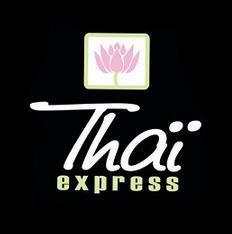 Thaï Express is located at 9350 Yonge Street, Richmond Hill Canada in Hillcrest Mall.